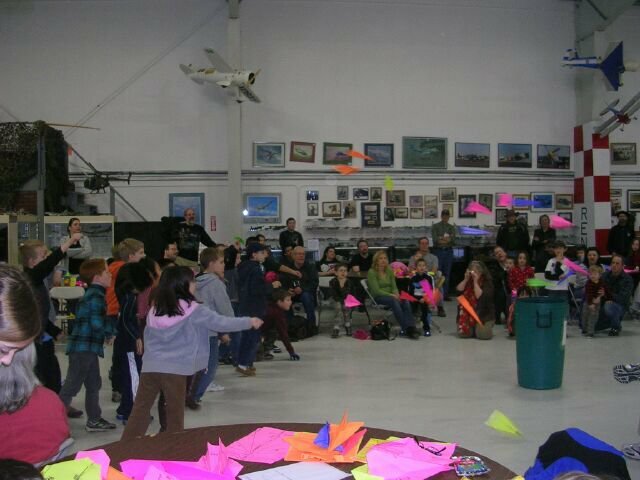 This annual event turns the museum into a fun and activity­ filled grade school where flying paper airplanes for distance and best target aim are the only thing in the class schedule. It’s one of the best youth events of the year, where — under the watchful eyes of vintage aircraft experts — kids learn everything from the tricks of folding simple paper airplanes to the technology around cutting­ edge craft work that will pitch, roll and yaw. Prizes are part of the package, too! For more information, click here.